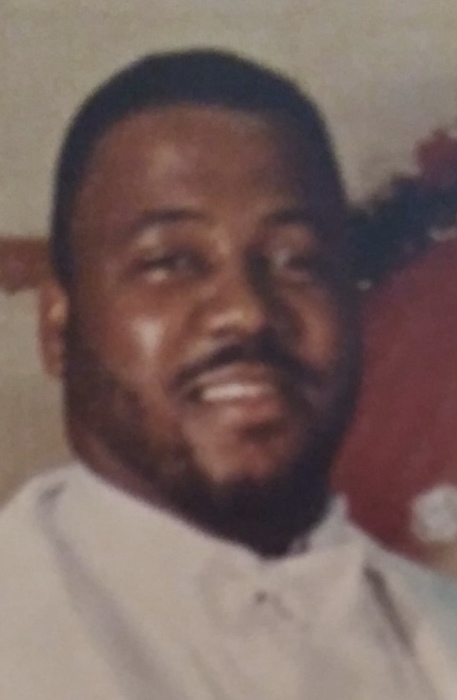 Obituary for Ernest “Jay” Singleton, Jr. | Jones Funeral Home, Inc.
Visitation will be observed on Saturday, April 13, 2019 at the Church of God of Prophecy in Patterson, LA, from 8:00 AM until funeral services at 3:00 PM. Bishop James T. Whitney will officiate the services. Burial will follow funeral services in the Morgan City Cemetery. Memories of Ernest Jr. will forever remain in the hearts of his wife, Nina Nicole Harvey-Singleton of Patterson, LA; a son, Eric (Michelle) Harvey of Harvey, LA; one brother, Terence (Laverne) Singleton, of Patterson, LA; one sister, Shauna Singleton of Morgan City, LA; his mother-in-law, Rose Lee Jones-Harvey of Patterson, LA; four uncles, Russell (Marion) Singleton Sr. and Arthur (Virginia) Singleton Jr. both of Gibson, LA, Lloyd (Jackie) Singleton, Sr. of Morgan City, LA and Bishop James T. (Nell) Whitney of New Orleans, LA; two aunts, Vera W. Briggs, and Evella W. Robertson; four grandchildren and a host of nieces, nephews, other relatives and friends. Ernest Jr., was preceded in death by his parents Ernest Sr. and Evelyn Whitney Singleton; his grandparents, Arthur Singleton and Mathilda Anderson Singleton and James and Aldreana Dean Whitney and an aunt, Denise Singleton.